Discover how easy it is to get behind the wheel of a brand-new Nissan through the Motability scheme with West Way. 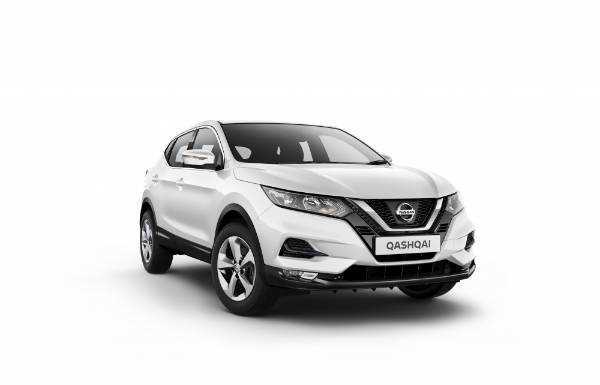 Available through the Motability Scheme, we have the award-winning Qashqai and Juke, both very popular crossover models. Looking for something for city driving? 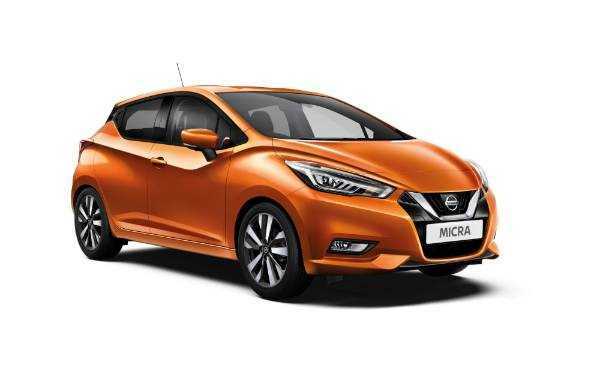 We suggest the Micra which is available with West Way Motability. You will need 12 months remaining of your allowance when applying. If you’re currently entitled to the mentioned allowances, you can use the funding to obtain a car from us that will help you in day to day life. Also available with a £250 customer cheque after purchase!